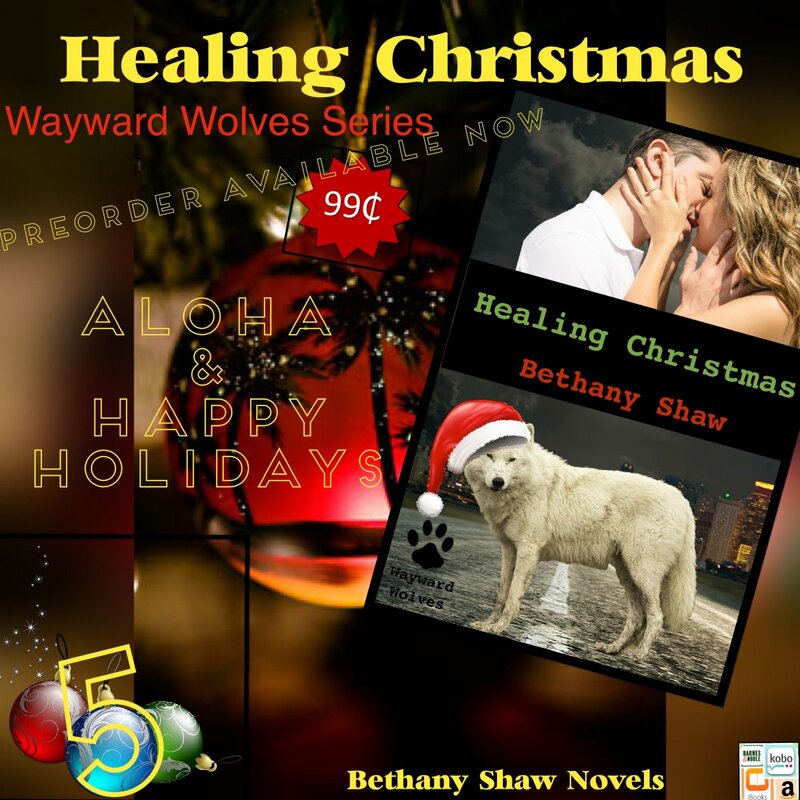 Only a handful of days left till Healing Christmas is released on 12/14/15! Cooper reached out and placed his hand on her elbow. She shuddered under the contact as her eyes flew to his hand. “We’re going to find him,” he promised even though there was no way of knowing whether he could keep it or not. He removed his hand, wiggling his fingers. Amy’s heat seeped into his body and he fought the urge to touch her satiny skin again. Wasn’t he supposed to be finding out what the hell was going on? He wasn’t doing such a stellar job at it.Amy cleared her throat as she rubbed the spot where his hand had been. Had she been affected by his touch, too?